Apple's new Health app in action. 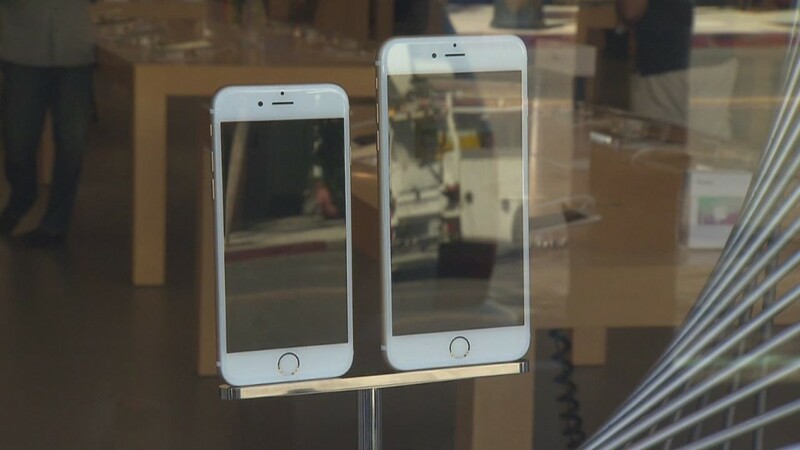 The life insurance industry may have a new tool to help determine rates for customers: the iPhone. As part of Apple's (AAPL) new mobile operating system, developers can build apps that measure things like heart rate, sleep, weight and blood pressure. If users choose to do so, they can then send that information to doctors for medical advice. Health insurers, which are barred by Obamacare from denying coverage based on pre-existing conditions, can't base their decisions on this kind of information. But the situation is different for life insurers, who use medical records to make decisions about the relative risks of prospective customers. If you've sent your doctor health information via an app, it could be among the records that face scrutiny. "If I'm an insurance company, I'd want access to everything, all the data points, so I can make an informed business decision," said Bradley Shear, a lawyer who works on digital privacy issues. Life insurers take all kinds of information into account as they make policy decisions: age, medical history, occupation, and whether you're a smoker, just to name a few. 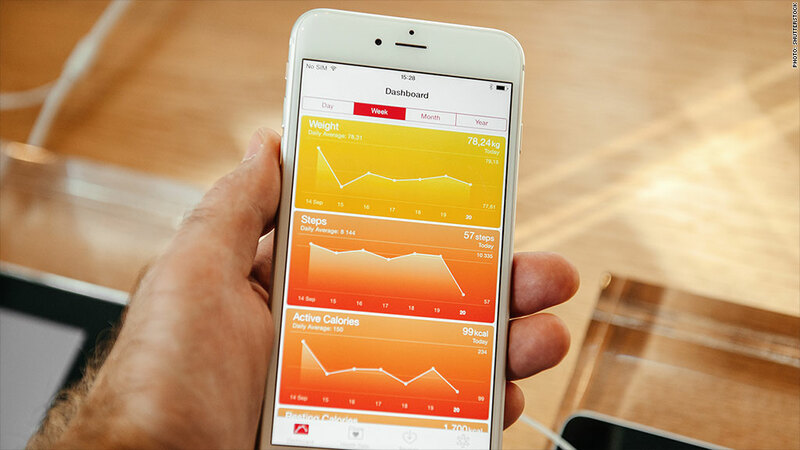 Whether and how health app data might figure into these decisions remains an open question. "We don't traffic in hypotheticals," said Jack Dolan, a spokesman for the American Council of Life Insurers. "We have to underwrite using reliable information and sound actuarial principles." But it's not hard to imagine how data like weight and blood pressure could figure into these calculations. "If you lose a lot of weight in a short period of time, that may be an indication that you've got a health condition," Shear said. The insurance industry has already found ways of using tracking data in other contexts. So-called "usage-based insurance," for example, is a fast-growing segment of the auto insurance market. With UBI, drivers agree to install devices from insurers that measure things like location, speed, miles driven and airbag deployment to help calculate rates. There's also the possibility of health information being sought by plaintiffs in civil cases. Location data from toll tags like E-ZPass, for example, has previously been used in divorce proceedings. Of course, none of this means that you shouldn't share digital health information with your doctor, or that the information will be shared without your consent. But it's one more issue to be mindful of as more and more of our lives are tracked online. "Doctors want this information, patients want this information and we're seeing safeguards put in place to show consumers how and when that information becomes part of your medical record," said Gerard Stegmaier, a privacy expert with the law firm Goodwin Procter. "It's a brave new world where we're going to have to figure things out as we go along."